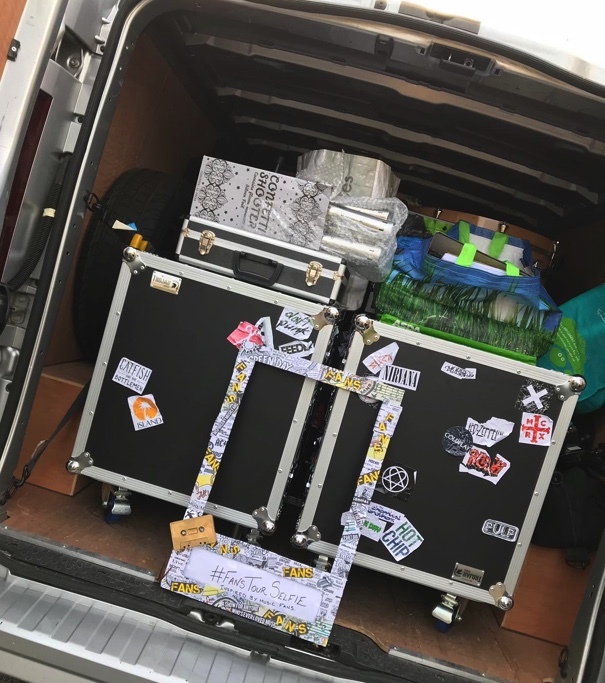 Tonight, the show is on the road in Doncaster, but then a night move south to that London Town. 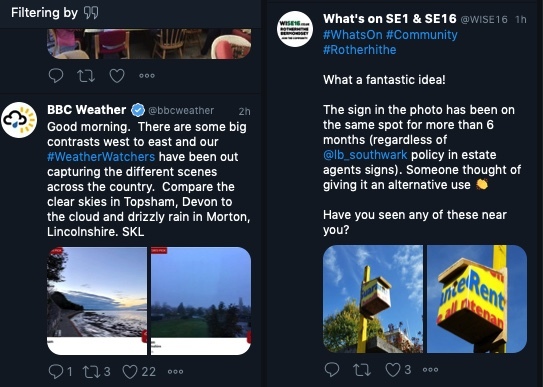 First London gig is at Canada Water tomorrow, so I've been quietly looking at the SE16 and related twitter feeds as part of generating some local interest. Some will recall that rashbre central has also been based on the South Bank, notably at Chelsea Bridge Wharf, so it was almost nostalgic to look at a few of the local activities in the adjacent Southwark. 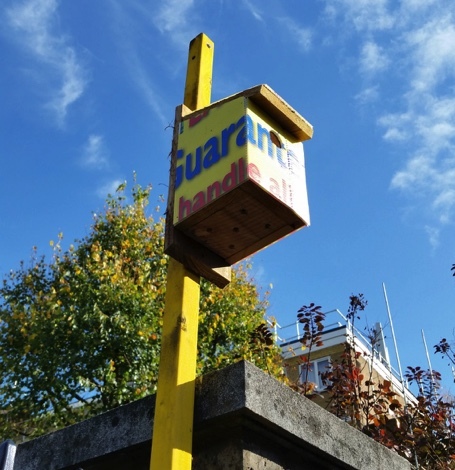 My favourite new London phenomenon, I decided, was the repurposing of estate agent signs. 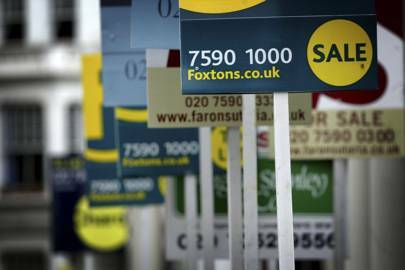 It's yet to spread, but after so many months the estate agents are supposed to move the signs but sometimes forget. The one at the top of this post, a bright yellow number, didn't get moved and has had some minor adaptation to turn it into a nesting box. I suppose the yellow colour will also act as a speed camera style deterrent, so a double positive from this particular endeavour. Tweet, tweet. Time to invoke the "it was all a dream" clause? (c) 2005-2019 rashbre TM - relevant sections- "fun going forward". Picture Window theme. Powered by Blogger.